Like anything this is subject to change at some point, but once my craze for a new colour has died down I do seem to keep coming back to the same couple of colours. They come from two brands I am a massive fan of because I love their formula for coverage and staying power. OPI, my first love in a nail varnish sense, the brand that restored my faith in polish as I had previously always used drug store brands and they would chip within hours of me applying it which used to really annoy me so I stopped using nail polish altogether for years! Essie, comes a very close second. Not so much because of the quality not being a match to OPI but more because you never forget your first love! I also feel the colour selection from OPI is a little nicer. 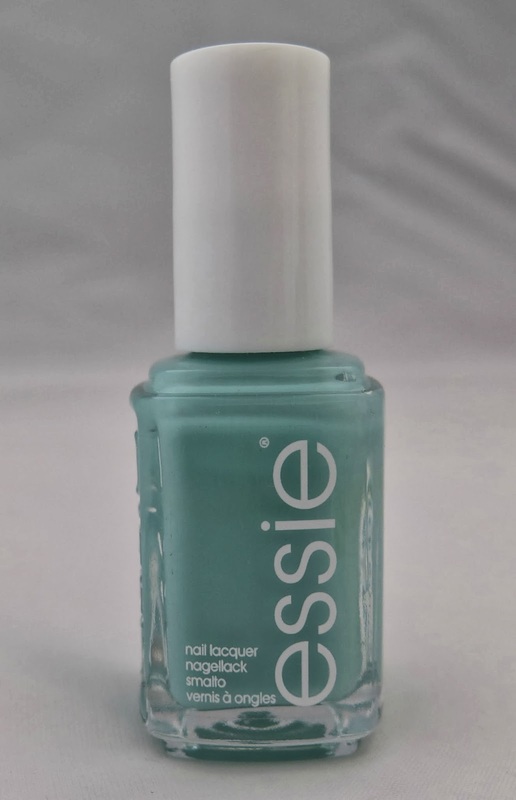 However Essie do have a lovely formula and last for ages and go on so easily. It's such a pretty lilac shade and looks gorgeous on, I always get compliments on the colour when I wear it. A beautiful mint green that I absolutely adore. Again I always have compliments when I wear this colour. This happens to be one of my favourite shades full stop, I really want a kitchen aid mixer this colour too! What's your all time favourite polish?